STI Holdings, proprietor of one of the largest network of private schools in the country, posted a record high of P2.1 billion in revenues during the last nine months ending December 31, 2016â€”about 15 percent higher than the P1.9 billion it generated during the same period in 2015. 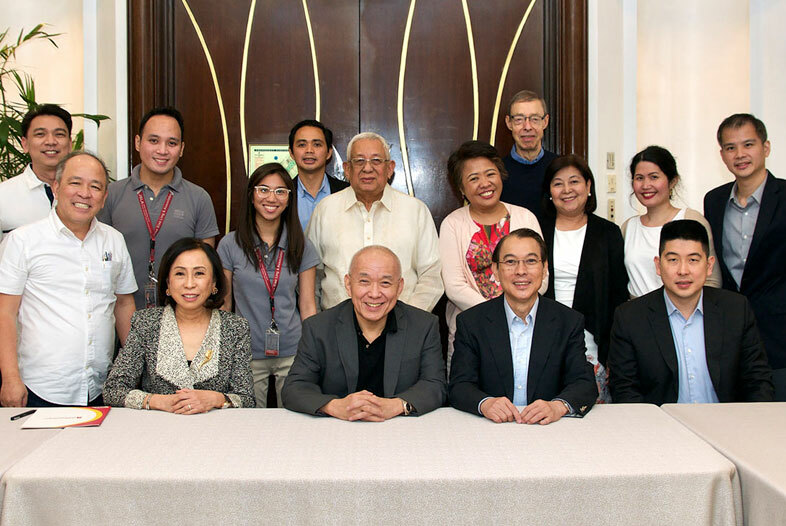 STI Education Services Group, Inc. (STI ESG) and Tony Tan Caktiong, Chairman and Founder of the largest Asian food service company, Jollibee Foods Corporation (JFC), recently signed an agreement in an effort to boost agricultural education in the country. STI Holdings today welcomed news of the high credit rating of PRS Aa assigned by Philippine Rating Services Corporation (PhilRatings) for the P3-billion bond issue of its subsidiary, STI Education Services Group (STI ESG). 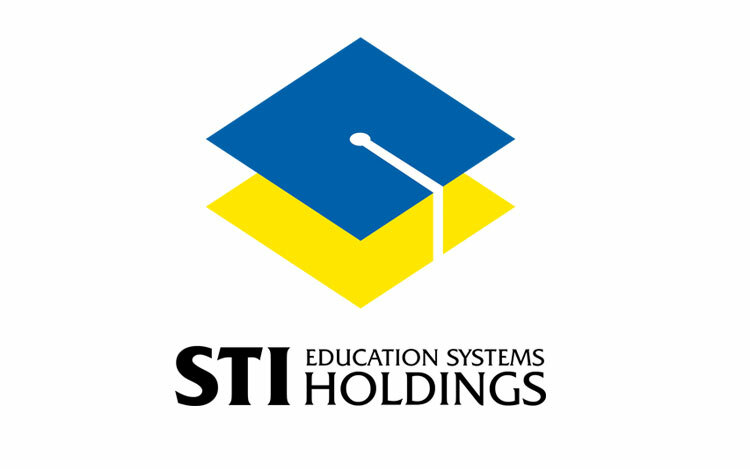 STI Holdings, owner of one of the biggest network of private schools in the Philippines, today reported a net income of P542.9 million during the six months ending September 30, 2016. 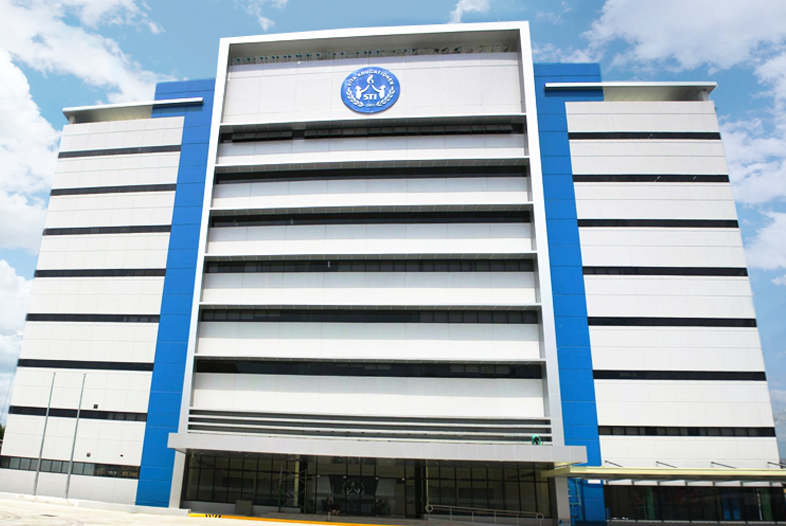 Manila, Philippines – STI Education Services Group, Inc. (STI) inaugurated a P500-million academic center in Las Piñas City on September 28, 2016. The brand new 7-storey campus stands on a 10,000 square-meter property designed to accommodate 7,000 senior high school and college students in its system for the coming school year 2017-18.